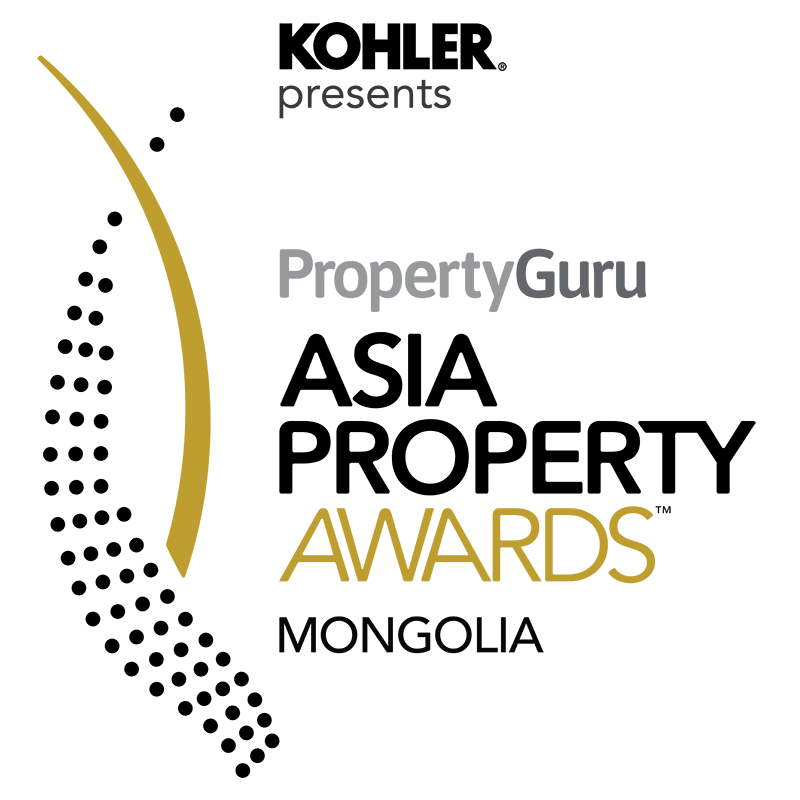 Mongolia’s outstanding developers will be honoured, together with the best in Asia, at the exclusive gala dinner of the PropertyGuru Asia Property Awards Grand Final to celebrate the best of the best in the Asian real estate sector in the past year. Presented by global brand Kohler, the 2019 PropertyGuru Asia Property Awards are the most respected and most sought-after real estate industry honours. The culminating event is part of the regional PropertyGuru Asia Property Awards programme established in 2005. With a professionally run judging system supervised by BDO, one of the world’s largest auditing and accountancy firms, the Asia Property Awards is the gold standard in real estate. Should have completed at least 2 developments in Mongolia from 2014 to present. Should have completed at least 1 developments in Mongolia from 2014 to present. Any apartment or condominium with over eight floors. The development must be completed in the period between January 2019 and before December 2022. Must have show unit/sales suite. Any development of four or more detached or semidetached houses/villas in a single location. The development must be completed in the period between January 2019 and before December 2022. Must have show unit/sales suite. Any development that will operate as an office block with multiple tenants. The development must be completed in the period between January 2018 and before December 2022. The development must have two or more of office, retail, hotel or residential components. The development must be completed in the period between January 2018 and before December 2022. Open for Residential and Commercial Project. The development must be completed in the period between January 2018 and before December 2022.Open to developments with internationally recognized green certification (granted or pending). All shortlisted developments are eligible. There is no direct entry for this category. Batjav Batkhuyag is graduated BA in Architecture, Mongolian State University and he earned his MS in Urban Environmental Management, Wageningen University, The Netherlands. In 1999, he graduated Master in Architecture in Mongolian Technical University. In the past, he worked as a officer at the State Commission of Construction and Architecture, Architect, Chief Architect, Director of Division at the State Design Institute. He worked for a government official and worked as a Deputy Director at the State Commission of Construction and Urban Development. He worked as Director General of the Architecture and Urban Development Department at the Ministry of Construction and Urban Development. He gained experiences in Urban Development and Public Utilities Department at the Ministry of Infrastructure Development as Director General of the Architecture. Also, he worked as Director General of the Urban Development, Housing and Public Services Department for 3 years and Director General of the Policy Implementation Department at the same Ministry. In 2001 he appointed to the post of Country Facilitator of the UNOPS and worked for 5 years. Furthermore, he elected and worked as a President of the Union of Mongolian Architects UMA for 4 years and Deputy Chairman of Asian Architects Association ARCASIA for 2 years. Now he is Honorary President of UMA and Executive Director of Mongolian Green Building Council and also Honorary Member of Japan Institute of Architects JIA and Korean Institute of Registered Architects KIRA. Mergen Chuluun is an entrepreneur with more than a decade of executive leadership experience in service, retail, direct sales, manufacturing, distribution, and digital marketing industries. 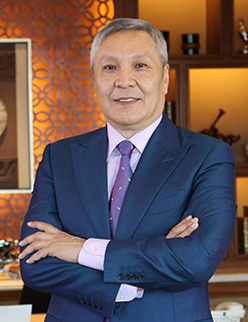 He is currently serving as Executive Director of Business Council of Mongolia, the premier business association in Mongolia for advocacy, sharing of best practices, and networking with over 200 of the leading investors and local market leaders. In 2016, he was appointed to Prime Minister’s Economic Policy Council. He is also Founder of Togtokh Trade, a learning company bringing best of business and management content, training, and consulting to Mongolia. 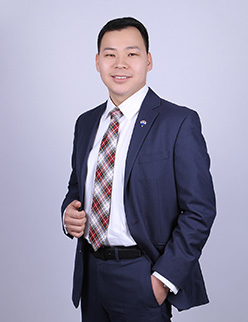 Batgerel Batsaikhan is a Broker-Owner of RE/MAX Platin office and CEO of Platin Capital non-bank financial institution in Ulaanbaatar, Mongolia. He is a graduate of the University of North Carolina at Charlotte, where he received BSBA degree in Finance. After graduation, Batgerel launched his career in Ulaanbaatar with leading financial institutions of Mongolia. 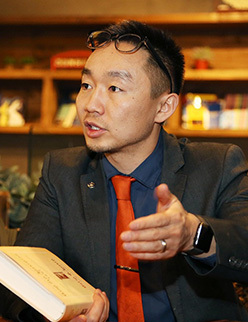 That eventually sparked his entrepreneurial spirit where he currently focused developing the Real Estate sector of Mongolia by leveraging his financial background. He sees much potential in Mongolian Real Estate market, and an opportunity to be part of the developing economy. Batgerel is also a board member of REAM (Real Estate Academy of Mongolia) where he is taking part in the shaping of future professionals in Mongolian Real Estate sector. Chris is an urban planner, land use expert, property valuer, investor and entrepreneur who enjoys working in frontier markets. He has co-funded the firm M.A.D. Urban 10 years ago in order to provide accurate and up to data real estate market data to key stakeholders. He has carried out consulting projects in designing and implementing private and public sector investment projects that involved capacity building, affordable housing, valuation frameworks and policy recommendation for the World Bank, ADB, IMF and other key donor organisations. He has a real passion and understanding of the fundamentals surrounding transitioning economies and their potential for long-term growth creation. He holds a Masters in Sustainable Urban Development from the University of Oxford, a Masters in Real Estate from the University of Reading, a PGDIp in Global Business from the Said Business School in Oxford and is currently engaged in an EMBA at INSEAD. 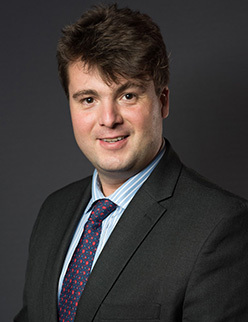 He is a Chartered Valuer with the RICS and an Urban Planner with the RTPI. He also serves on the North Asia valuation Board of the RICS. The 2019 PropertyGuru Asia Property Awards Grand Final gala dinner and awards presentation ceremony will be held at The Athenee Hotel, a Luxury Collection Hotel, Bangkok on Friday, 28 November 2019. More than 500 guests and VIPs from 15 dynamic markets around Asia-Pacific attend the Grand Final ceremony, which is a collocated event of the two-day PropertyGuru Asia Real Estate Summit, both hosted in Bangkok, Thailand.